At the end of the day, (and with a big glass of wine in my hand), my husband and I always talk about the places we’d like to get away to- just the two of us. There’s the big goals, like Europe, and then there’s small victories- like one night alone on the Riverwalk. We envision alone time, great conversation with adults, live music, real food, and an endless supply of great wine. But we rarely ever get the chance to make our visions a reality. UPDATE: 2018’s TWR is being held on Sunday, April 22nd at Horseshoe Bay Resort and I’m giving away 2 FREE tickets to it!! For more information see below. 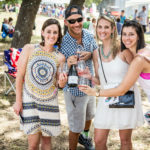 Although I was NOT compensated for this post, I did receive 2 free tickets to the Texas Wine Revolution Festival in 2017. All opinions are my own. 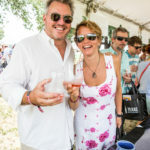 I came across the Texas Wine Revolution Festival a few months back. I remember reading about it, and thinking how unique it was. 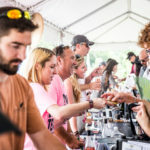 It’s a festival dedicated to showcasing Texas-grown wines… you don’t see that often, and it certainly caught my attention. Not only because I love wine, but because I saw this as an opportunity to support the community. See, I strongly believe in supporting local businesses. I think that small businesses put more effort, love, and pride into the products they make- which subsequently, makes them of higher quality. 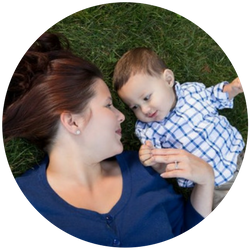 I believe that shopping locally, and giving back to your neighbors is what creates a greater sense of community. It’s what weaves us all together. Furthermore, I firmly believe that Texas is sitting on a gem that deserves more recognition. 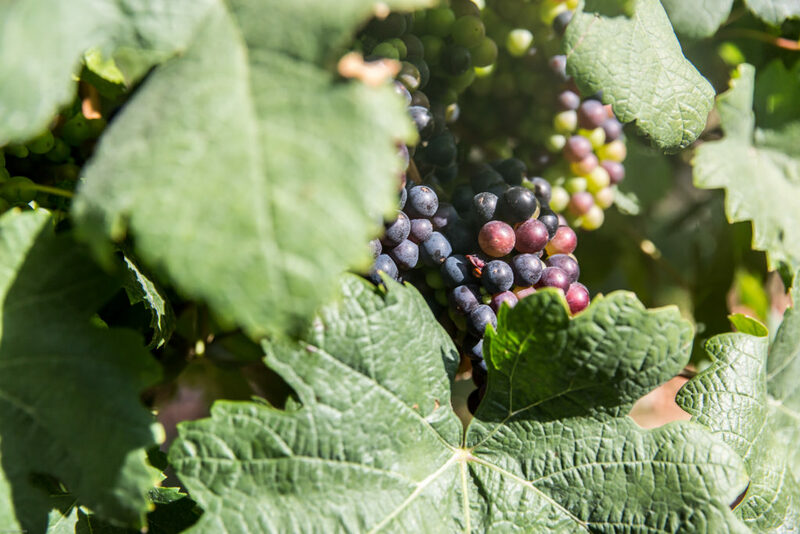 Home-grown and raised, from the farmer who grew the grapes, to the winemaker who corked the bottle- these wines are 100% Texan. 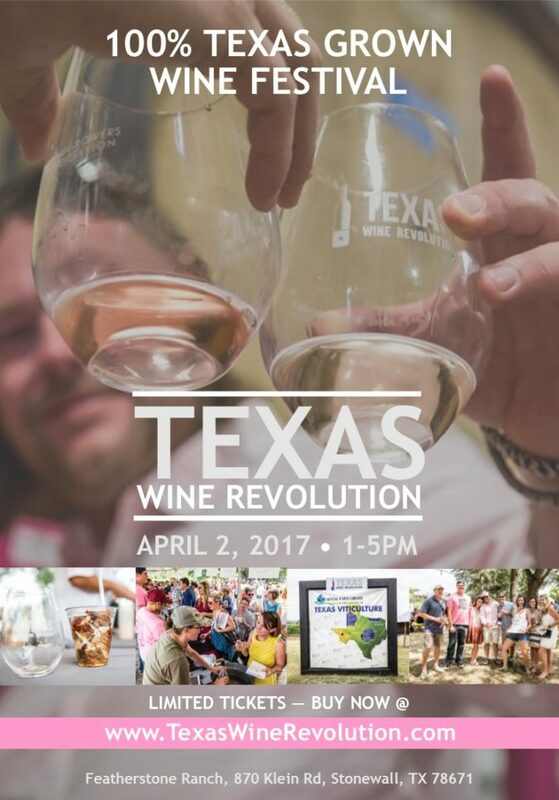 To showcase these wines, Texas Wine Revolution is holding their annual festival, featuring 33+ wineries and winemakers in Texas. 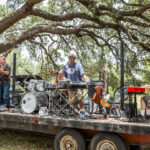 It is a volunteer-led effort featuring live music, local food, and of course, local wine. This year, the spotlight is on Rosé. This is an extraordinary event because it presents the chance to get Texans together to support each other on different levels. By supporting your local farmers and businesses, you’re creating a cycle that eventually goes back into our communities. Spreading awareness also has the ability to bring more opportunities in. It a win for all involved, and an enjoyable opportunity that you don’t want to miss. 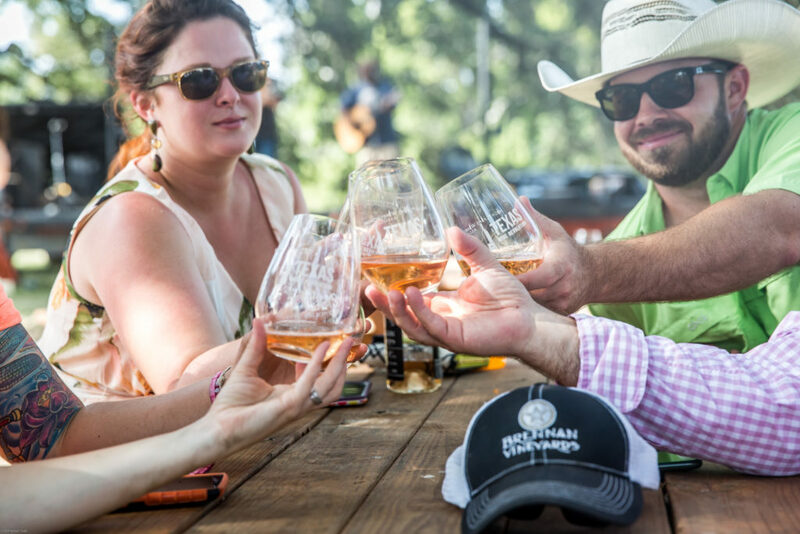 This festival will be a great experience and would make a great weekend getaway for any wine-lover, or Texan. This year, Ravenna Sun and Uncle Lucius are the musicians scheduled to perform. 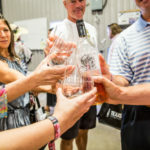 Food from various local vendors will be available, and after your tastings, you are free to purchase bottles of your faves from local wineries and winemakers to bring home. With the festival being only a month away, please don’t hesitate to get your tickets now! Tickets can be purchased HERE. 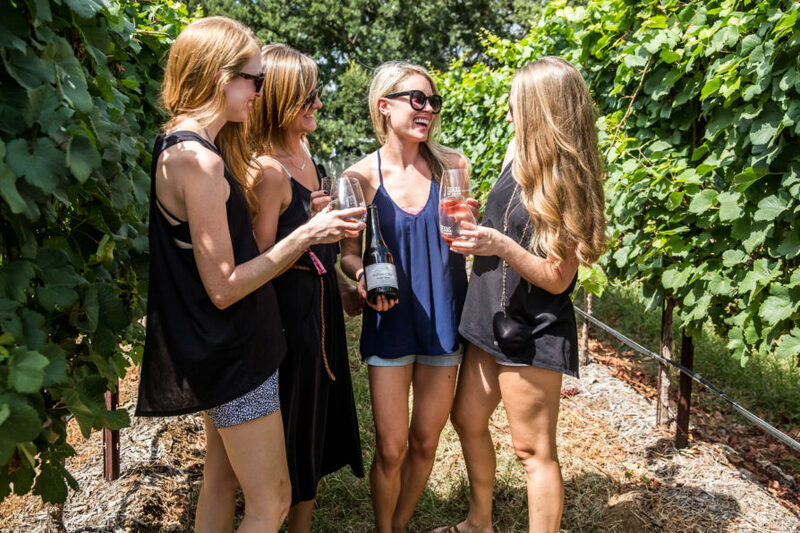 Also, If you’re interested in making this a little getaway (like I am), you can find suggested lodging on Texas Wine Revolution’s website HERE. How lucky are feeling? 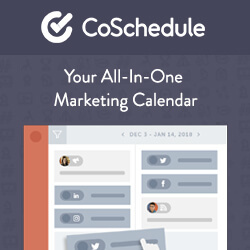 I’m offering 2 free tickets to this event to one lucky reader! 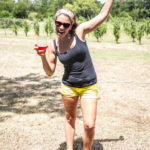 If you’re a wine-lover, small business lover, or Texas-lover, come out and have some fun with us! The Giveaway starts today, March 1st and ends March 8th at 11:59pm CST, with a winner to be announced March 9th. Come out and support your local Texans and their wines. It will literally be Rosé all Day. 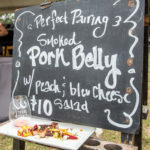 Find out what the wine was like at this Festival in my post, Kissing Tree Vineyards White Merlot and/or about a local winery: Helotes Creek Winery. When was your last chance to get away? What are your thoughts on Rosé? I’d love to hear in the comments below. I would love to getaway again, especially if it’s wine related. I entered 🙂 Thanks for this great giveaway! Getaways are fun and this festival is going to be awesome!! I’m glad you entered and good luck!! Winner will be announced next week. Thanks for stopping by! This is new to me! Although I already love wine and second any chance to support local. My girlfriends and I have been looking for a little weekend road trip get away and this popped up on my newsfeed just in time. We were looking at Texas Winos but hadn’t made a decision yet. This is just perfect! That’s great, Marilyn!! 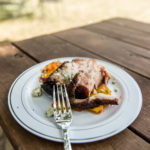 I’m so glad you saw this- it would definitely make a great weekend trip with the girls. There will be plenty of food, live entertainment, and Texas WINE!!!! Be sure to spread the word- we’d like to generate more awareness of this unique event and would appreciate it! !